Frazerhurst Curtains & Blinds is your locally owned and operated provider of quality tracks and rods for your drapery requirements. 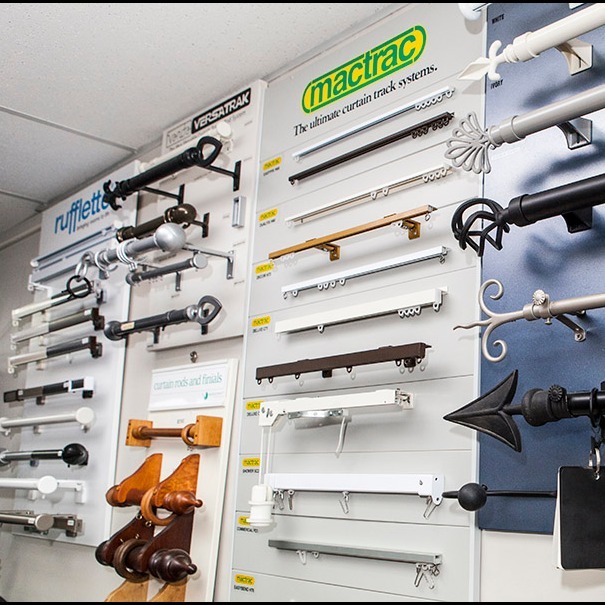 We also carry the Mactrac shower track. We understand Northland climate and are here to help with a free interior design service and in home consultation. Check out Frazerhurst Curtains & Blinds today for all your window dressing requirements, both interior and exterior with Automation/Motorization a specialty. We await your call.